Are desktop PCs headed for extinction? Laptops eclipse desktops 4 to 1 at retail, so how long until the desktop croaks? Apple today updated its all-in-one iMac line. 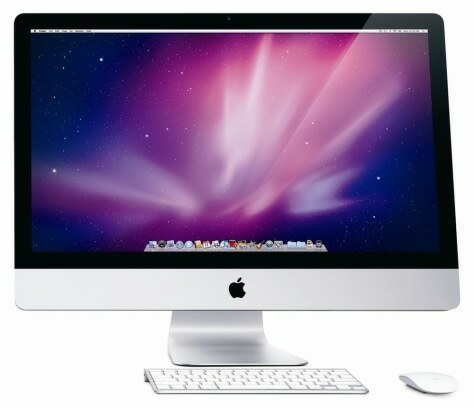 The current iMac line accounts for 20 percent of desktop PC sales, according to sales tracker NPD.